of Château d’Ussé, one of more than 1,000 royal and aristocratic palaces that line the banks of the longest river in France. Our guide explained that in 1697 it inspired Charles Perrault to write the classic children’s tale The Sleeping Beauty and, in more recent times, was used by Walt Disney as the basis for his trademark theme-park castle. The romantic cream-coloured château was one of many fairy-tale sights during a week floating through the UNESCO-listed Loire Valley. The journey itself was a novel experience. With very shallow waters during the dry season, sections of the 629-mile river are unnavigable and, until now, only day trips and short pleasure cruises have been available. 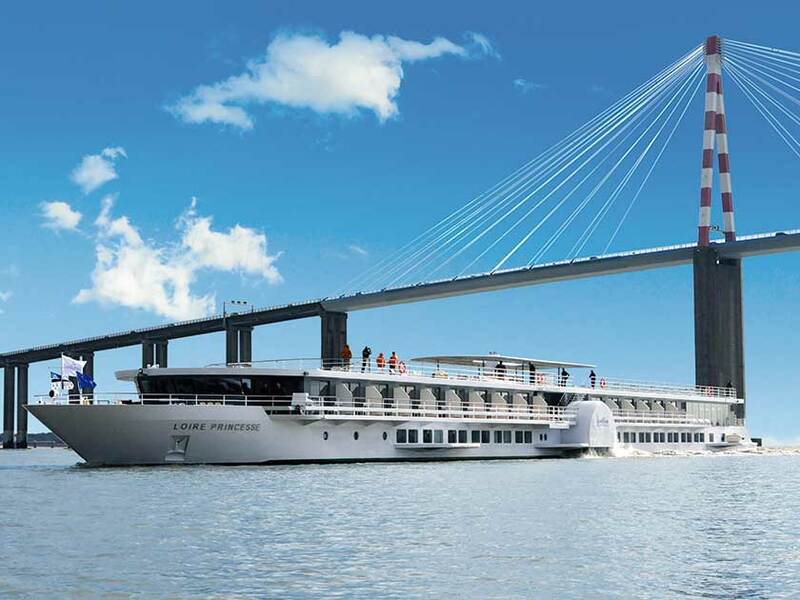 French-owned CroisiEurope has become the first river cruise line to launch a hotel boat, and the 96-passenger Loire Princesse uses modern paddle-wheel technology to sail on the picturesque stretch of the river from Nantes, in western France, where our voyage of discovery began. It turned out to be an adventure both on water and dry land, as the mooring spot is next to Îles de Nantes, where a fantastic regeneration project has been inspired by the futuristic ideas of science fiction writer Jules Verne, who was born in the city. Elsewhere, our guided walking tour took us through narrow streets lined with tempting chocolate and patisserie shops, past the delightful timber-framed buildings in the Bouffay district and on to an arts trail that symbolises the modern-day city. The 23 art installations extend beyond Nantes, and as the sun dipped in the sky, we set sail past huge, coloured hoops and an intriguing partially submerged house, which provoked much talk about whether or not it is real and how it got there. There were more big sights to come the next day as we arrived in Saint-Nazaire, home to one of Europe’s largest shipyards and the birthplace of some of the greatest French transatlantic liners, such as the Normandie, launched in 1935. Today, it builds vessels such as the Loire Princesse, and is currently constructing Royal Caribbean International’s 5,479-passenger Harmony Of The Seas, the world’s biggest cruise ship. A fascinating tour of the STX shipyard revealed each stage of the shipbuilding process, culminating with a walk alongside the vast vessel. There is always something to see – when Harmony launches in spring 2016, the yard will start work on its sister ship. Afterwards, we stepped back in time at Escal’Atlantic, a unique attraction immortalising the elegant ships of bygone days. Part of Saint-Nazaire’s former submarine base has been turned into an interactive museum. We walked through a recreation of an ocean liner, including cabins and a breezy walk on deck, before deciding how to dress for dinner and peeking under silver domes to see the food on board. Back on board, we enjoyed a taste of the region, as CroisiEurope puts a lot of emphasis on its French heritage. 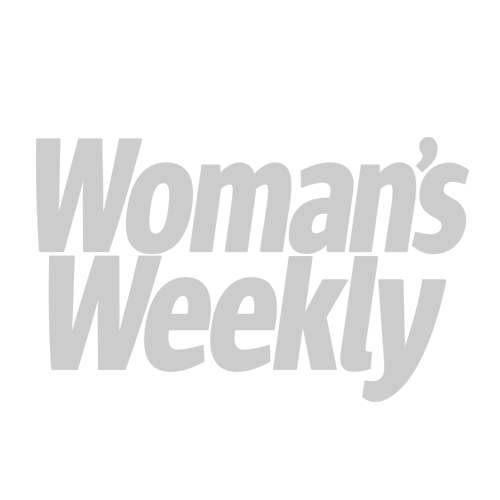 Leisurely buffet breakfasts with freshly baked baguettes and hot and cold dishes were followed by lunches and dinners showcasing dishes such as Quiche Lorraine, duck in wine sauce, French cheeses and decadent desserts – all washed down with excellent wines. 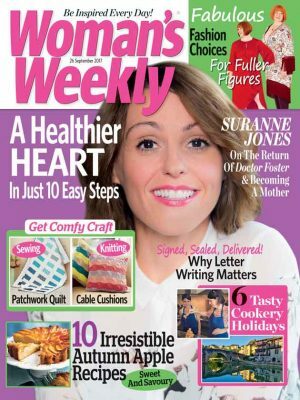 Although there is a set menu, vegetarian and other requirements can be catered for. The culinary treats continued with a trip to a local vineyard, where we sipped fruity Muscadet wine, and a tour around Angers, the capital of the historical Anjou province, where we strolled along cobbled streets and stopped to buy the local orange-based liqueur Cointreau. With its bright decor, sun deck and well-equipped cabins, the Loire Princesse was a very comfortable floating home. All beds face the river, so you can enjoy the passing scenery. The panoramic lounge and bar area is a focal point, with live music some evenings. Crew members are French, and charming, and each cruise has an English-speaking host. One evening on deck, we listened to the water splashing through the paddle wheels, as we sailed beneath the Saint-Nazaire Bridge, which held the world record for the longest cable-stayed bridge for eight years after it was built in 1975. Yet another highlight in an enchanting cruise filled with magical sights. 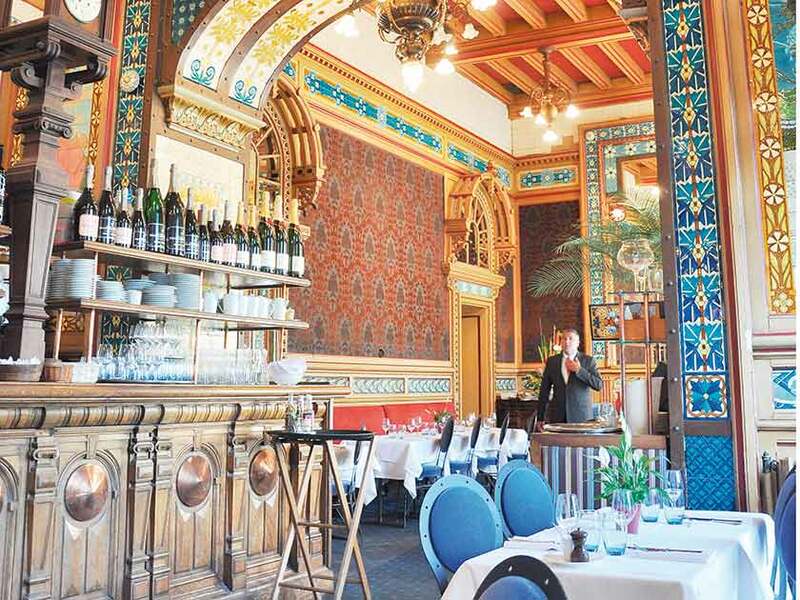 A feast for the eyes as well as the palate, La Cigale brasserie on Place Graslin, Nantes, is an art deco masterpiece with ornate, gilded interiors. It’s open throughout the day from breakfast to dinner. 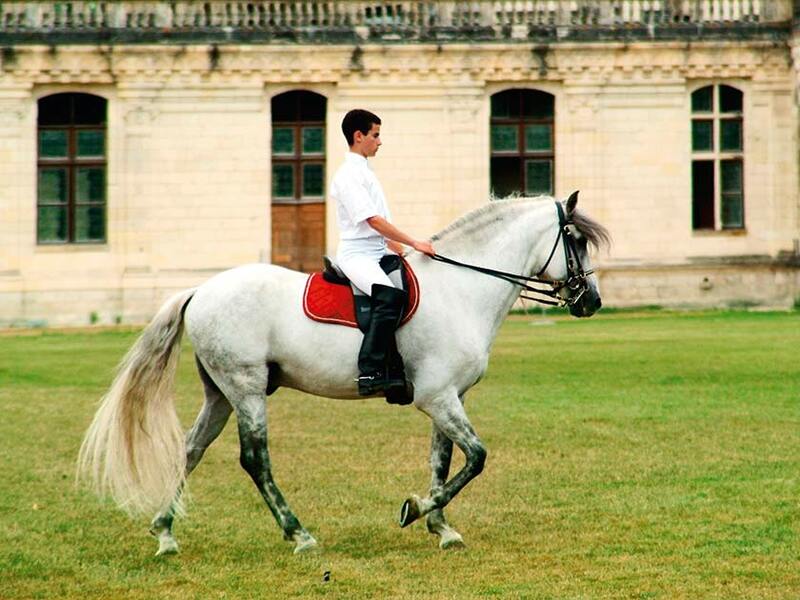 The home of French horsemanship, the Cadre Noir military riding academy in Saumur was founded in 1825. Tours take in the grand riding arena and stables, and visitors might be lucky enough to see some of the horses performing classical dressage movements. A three-storey carousel and an amazing 40ft wooden and steel elephant that carries 50 passengers and sprays passers-by with water from its trunk are among the highlights of Les Machines de L’île, part of the inspired redevelopment of Iles de Nantes. 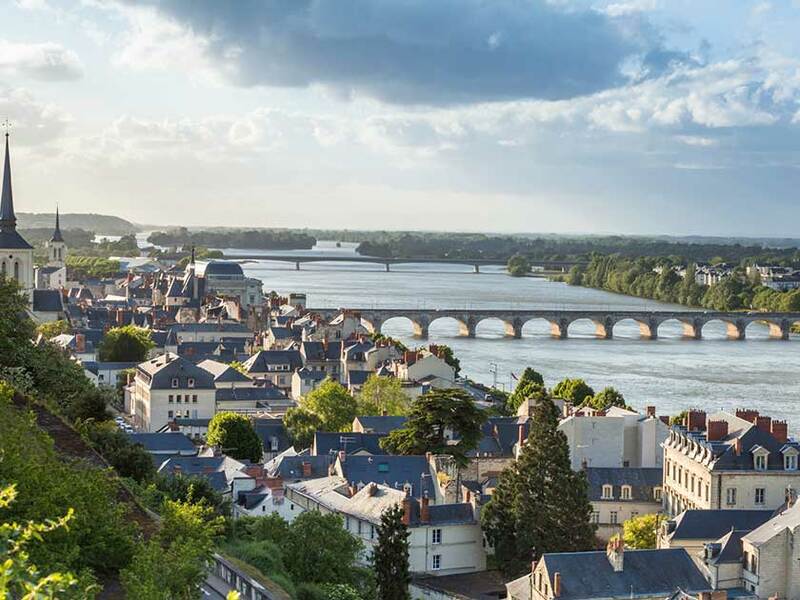 CroisiEurope offers a five-night Loire cruise from £1,001 and a seven-night itinerary from £1,329, including all meals and drinks throughout the day (excluding Champagne and premium wines), shore excursions and WiFi. Loire Valley & Monet’s Garden Tour, six days from £499 per person. See Monet’s garden and the chateaux of the Loire Valley on our escorted tour to the picturesque French regions.